1989 is known as the year that changed the world. Thirty years ago, the Berlin Wall collapsed. Thirty years ago, Eastern Europe was shaken by the democratic revolution, which became the point of non-return. "When my neighbors build democracy" are five stories about Revolutions of 1989 and their main participants, who started the deconstruction of the communist system. 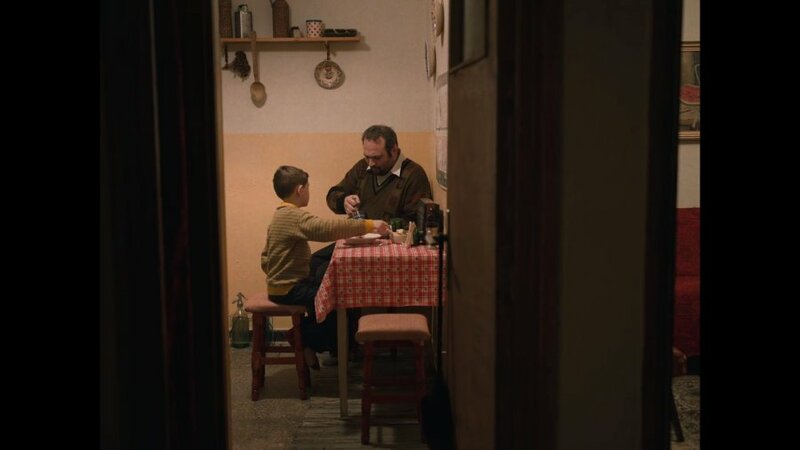 On 20th of December, 1989, a few days after Ceausescu's bloody repression in Timisoara, a father’s quiet evening turns to sheer ordeal as he finds out that his little son has mailed a wish letter to Santa. As the kid understood, his father’s desire was to see Ceausescu dead. Based on archival materials, the history of Poland's path to freedom, from Yalta to "Solidarity", the fall of communism, and joining the EU. The road through Stremt ends in a mountain wall. Still, in 1989, people were eagerly awaiting army tanks, terrorists and glory. Today, partly forgotten and partly imagined, the past is crystal clear.